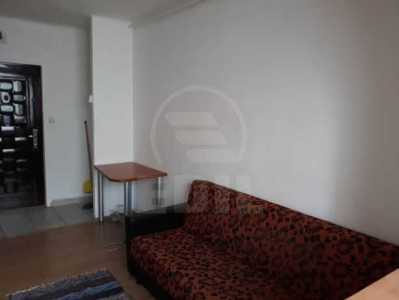 I'm interested in this offer for rent apartment, APCJ294139 and I want to know more details. 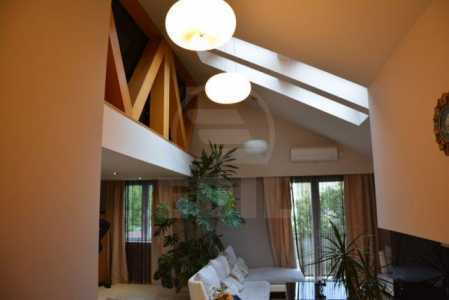 Only now you can take advantages of this exceptional offer! 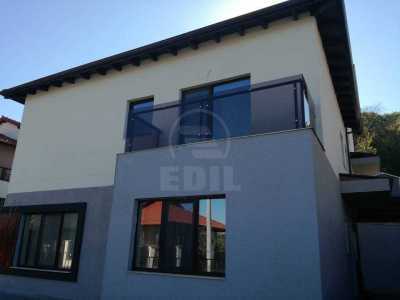 The immobile is part of a new building. 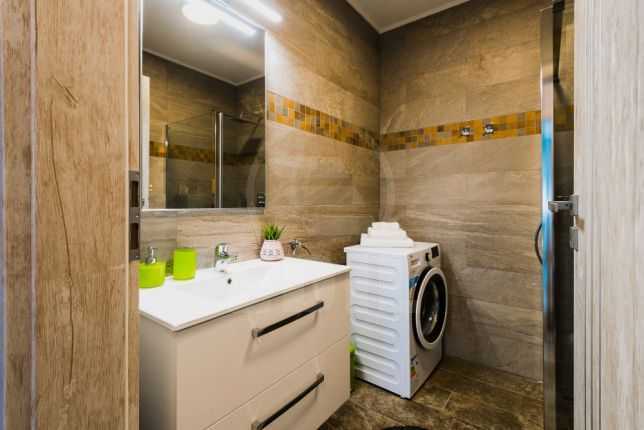 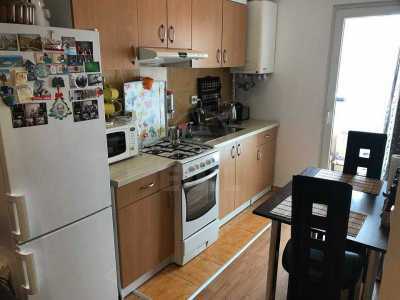 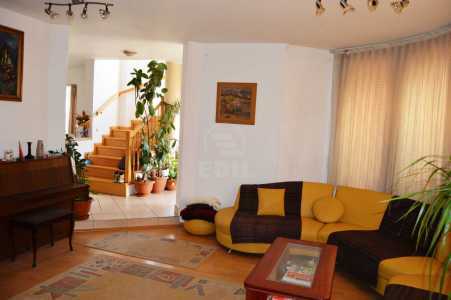 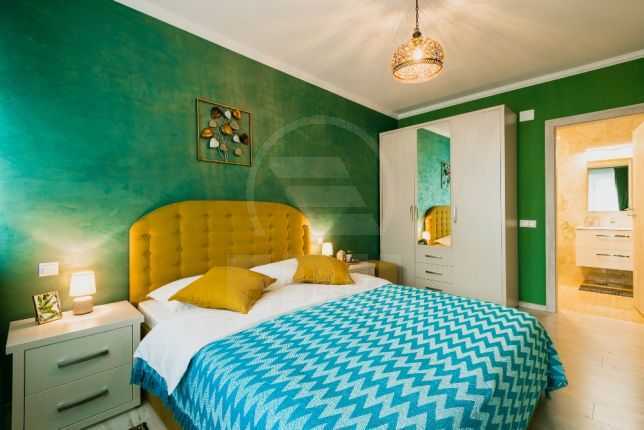 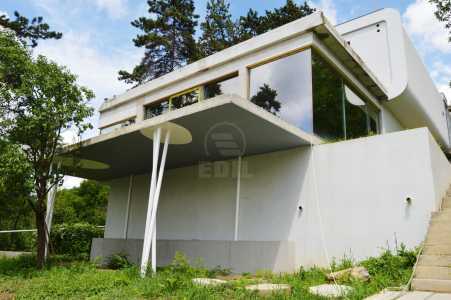 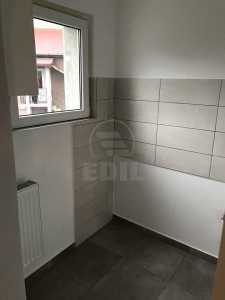 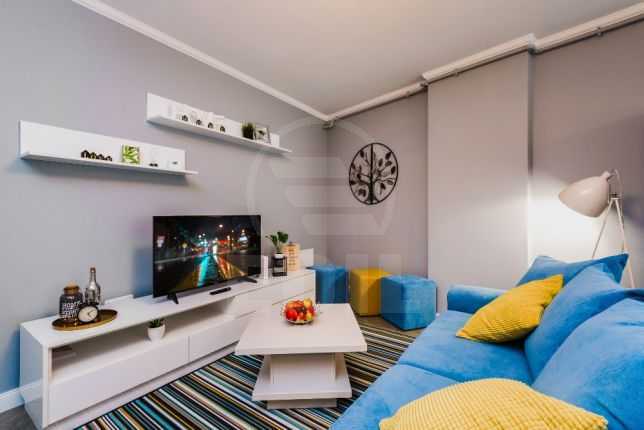 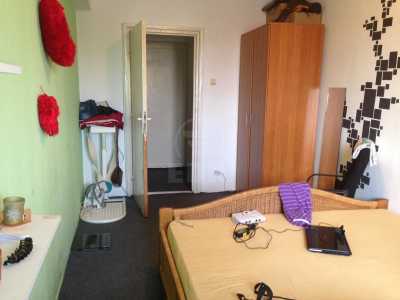 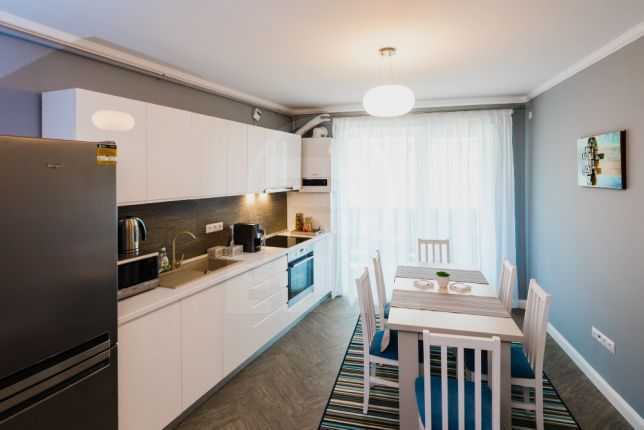 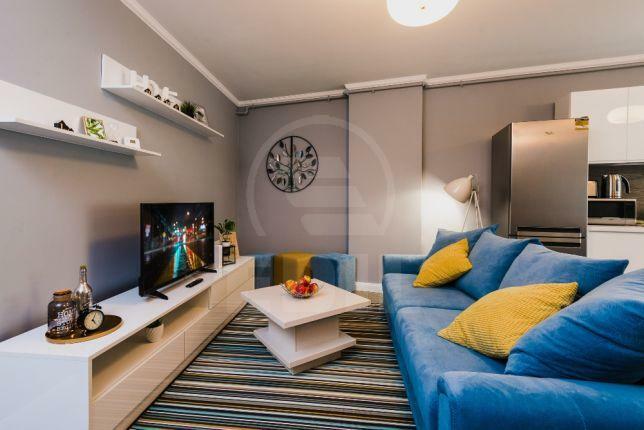 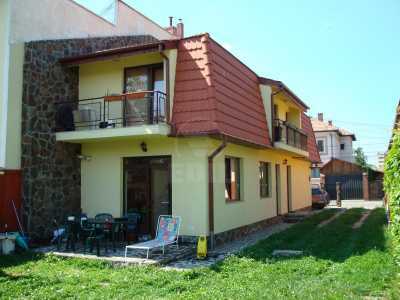 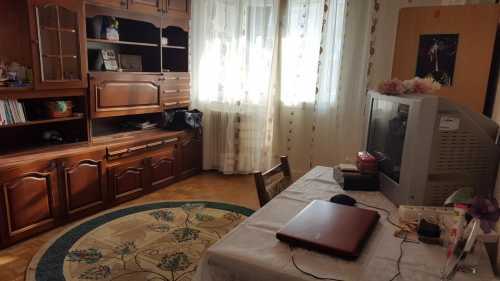 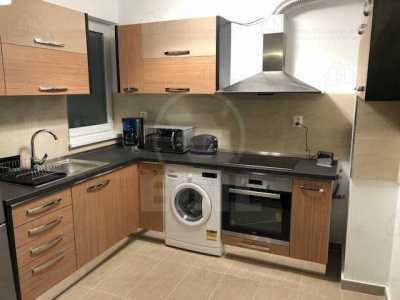 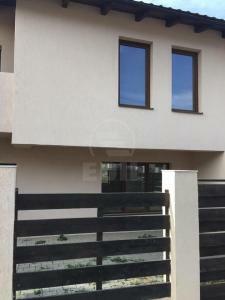 EDIL offers rent an apartment with 3 rooms in CLUJ-NAPOCA, MANASTUR area. 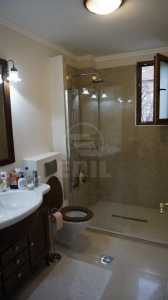 The apartment has its surface of 75 Sq.M and is placed at floor 4 from 5. 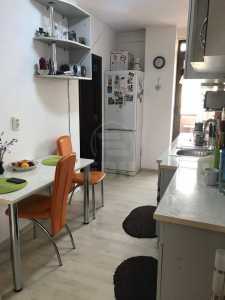 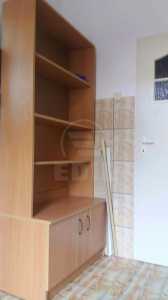 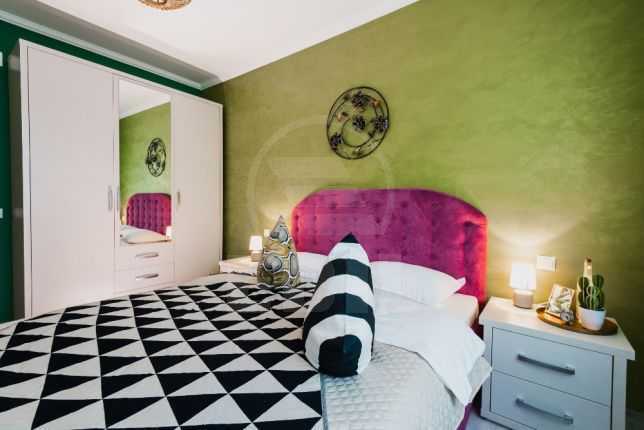 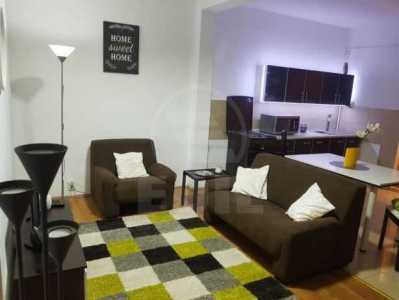 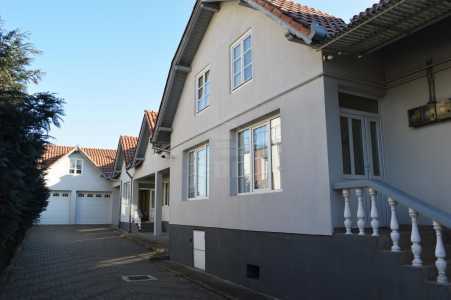 The apartment is confort 1 semi-detached and it has 1 bathroom, 1 balcony, modern tile, modern sandstone, laminate flooring. 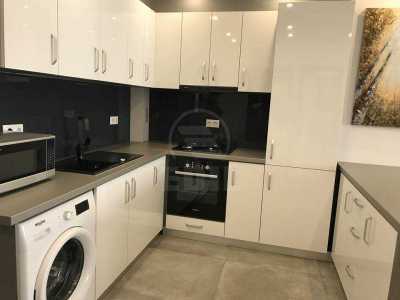 The apartment modern furnished and equipped has other facilities such as refrigerator, washing machine, stove, elevator, interphone. 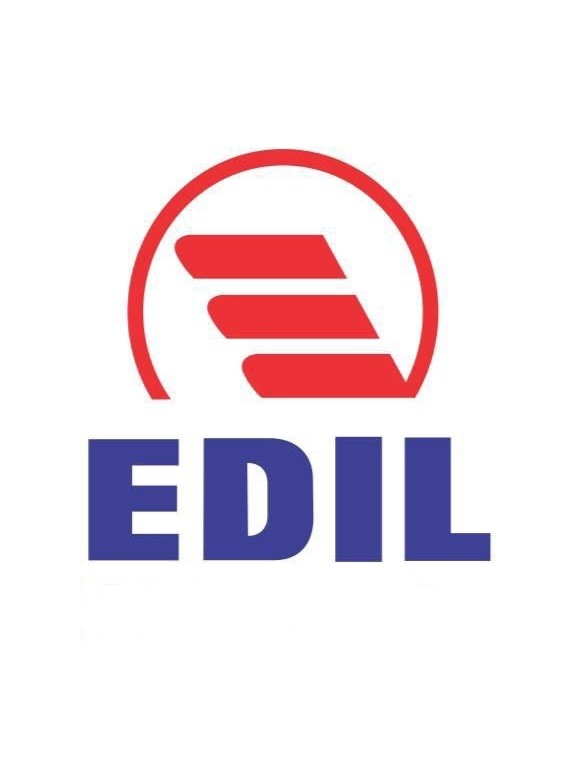 We are waiting for you at the headquarter of our agency EDIL , Str. 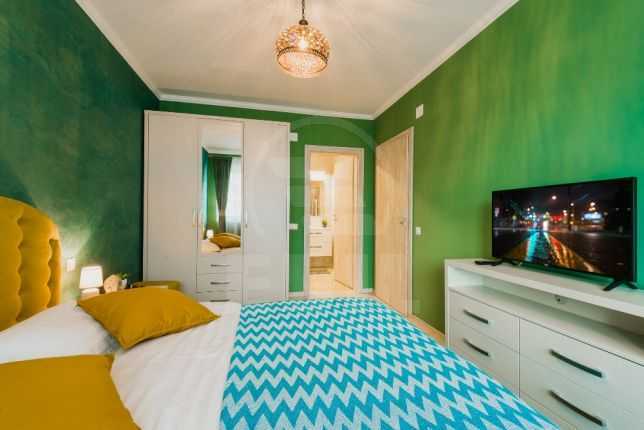 Iuliu Maniu, Nr. 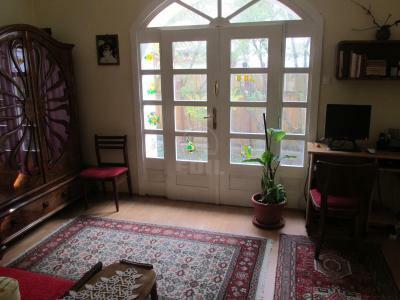 17, Cluj-Napoca for an effective collaboration and quality services.